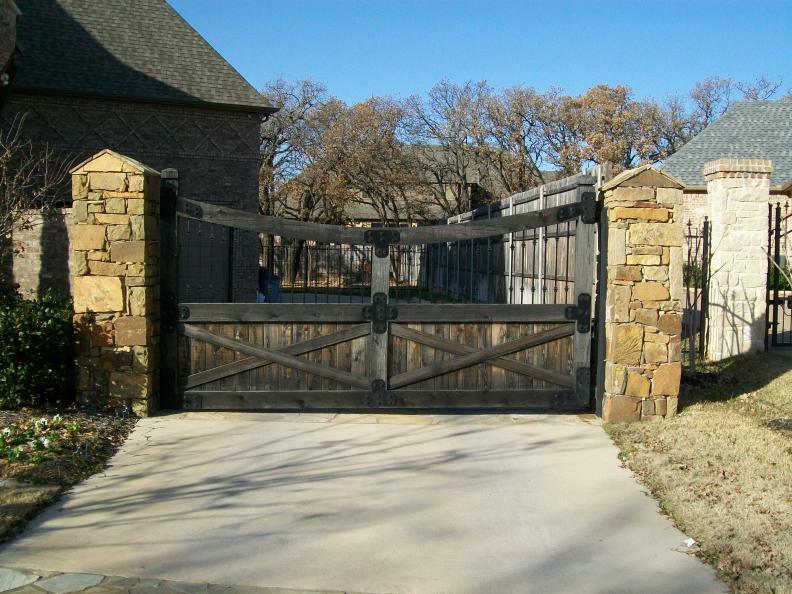 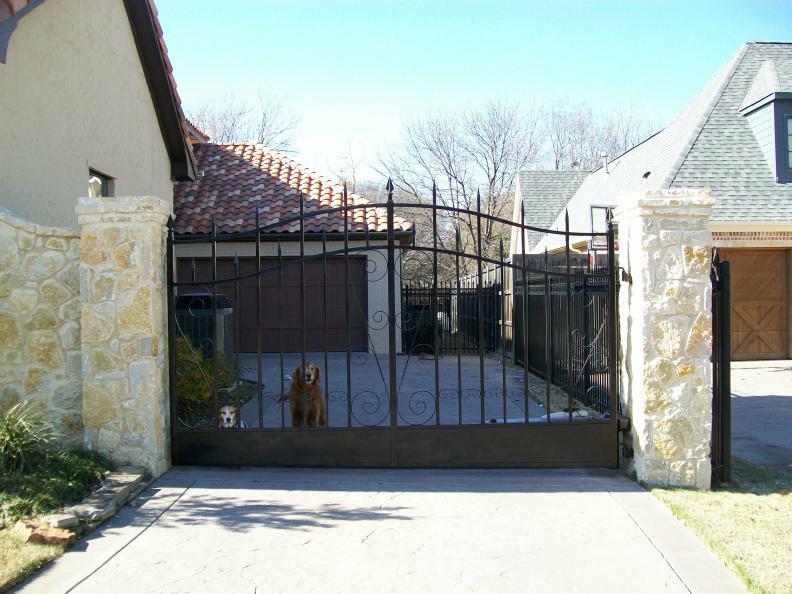 An Iron gate can serve two purposes for your home. 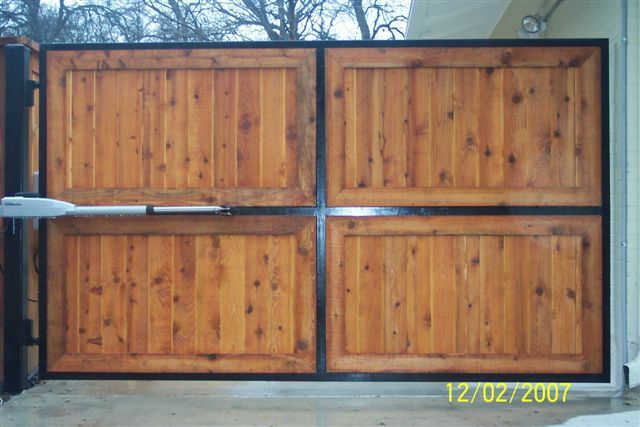 They can add security and beauty. 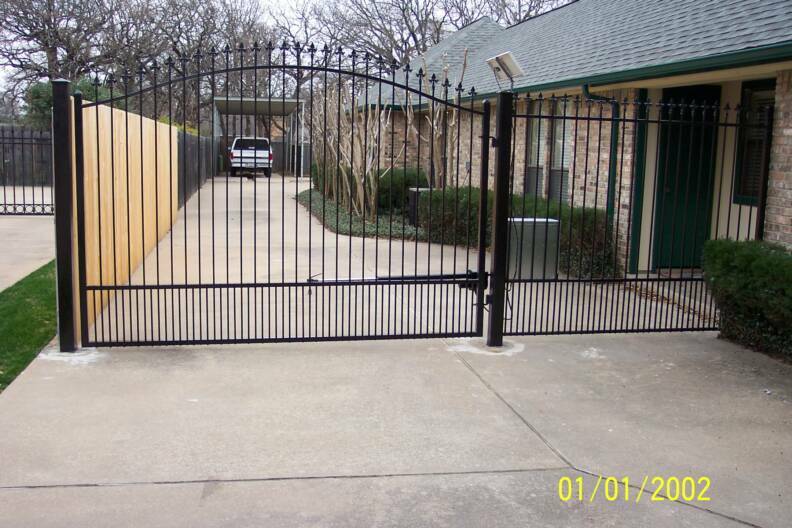 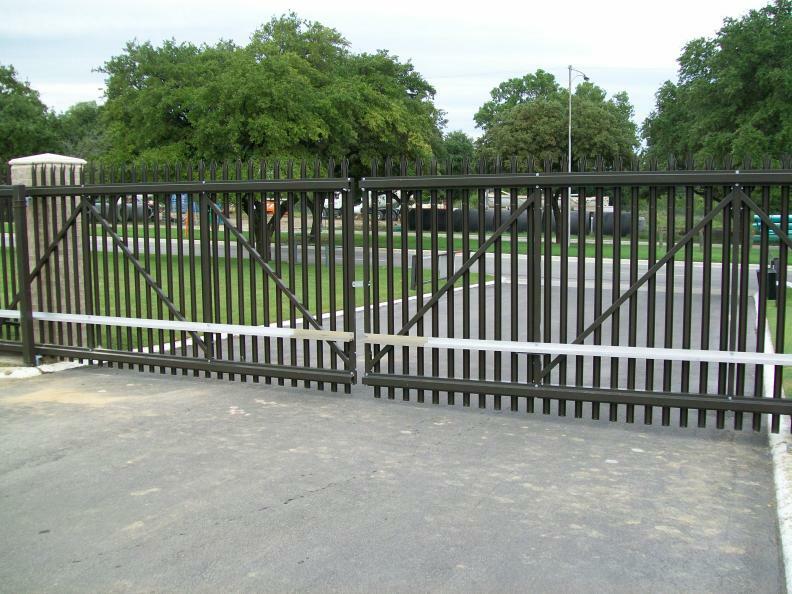 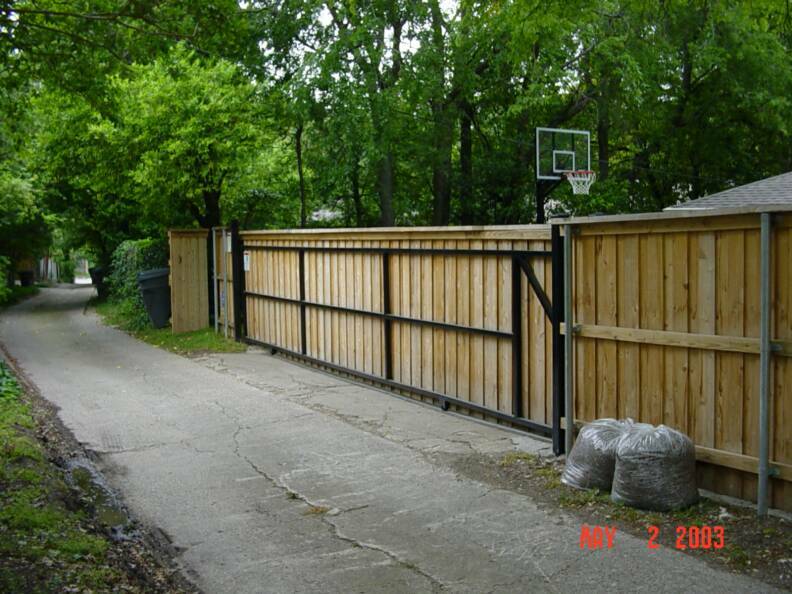 Iron gates can be used to go across your driveway to secure your back yard. 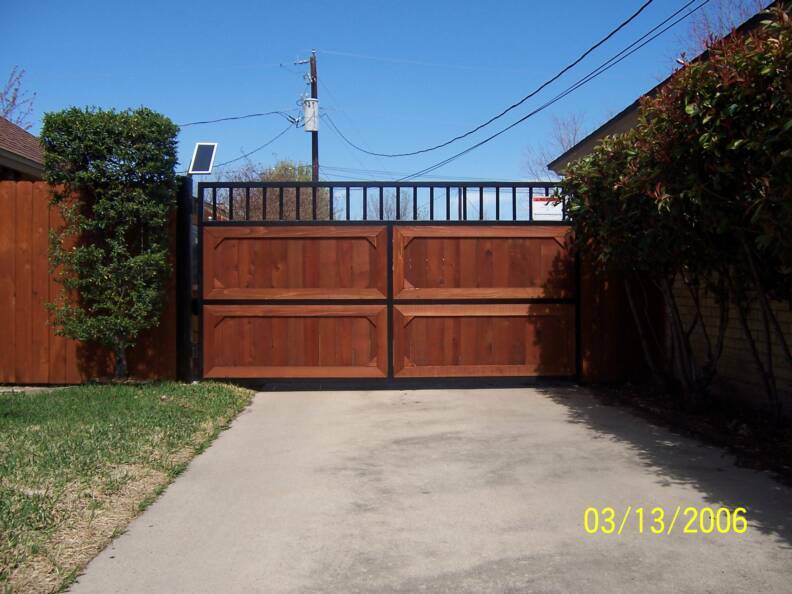 Driveway gates can be designed to match your home's decor and improve the overall appearance of your home. 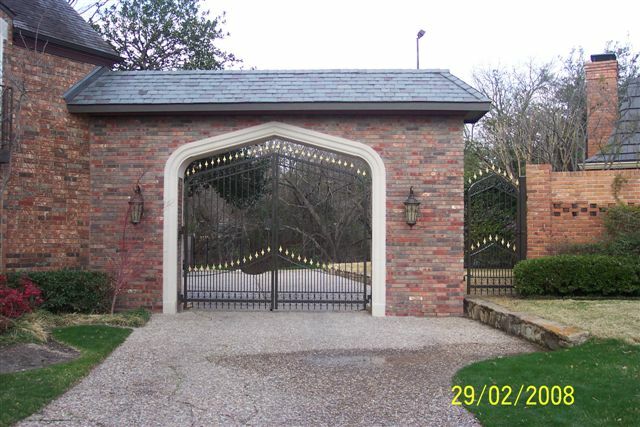 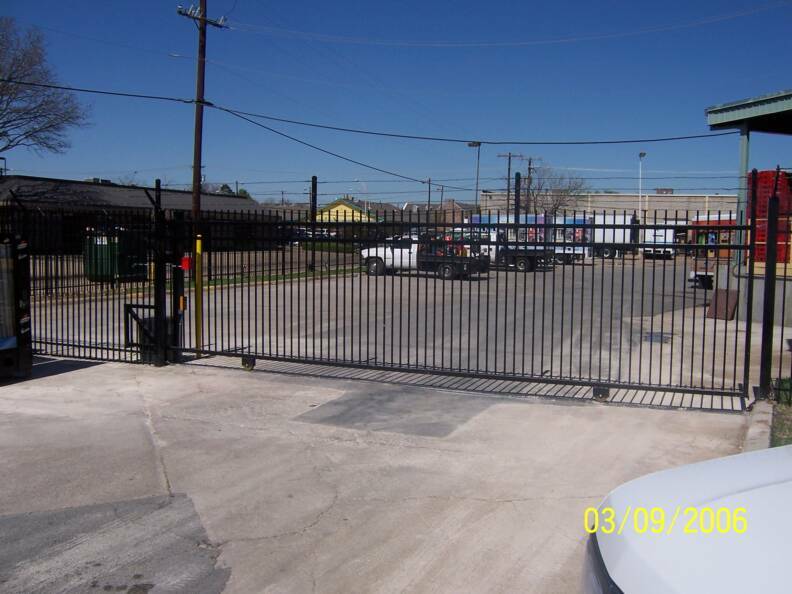 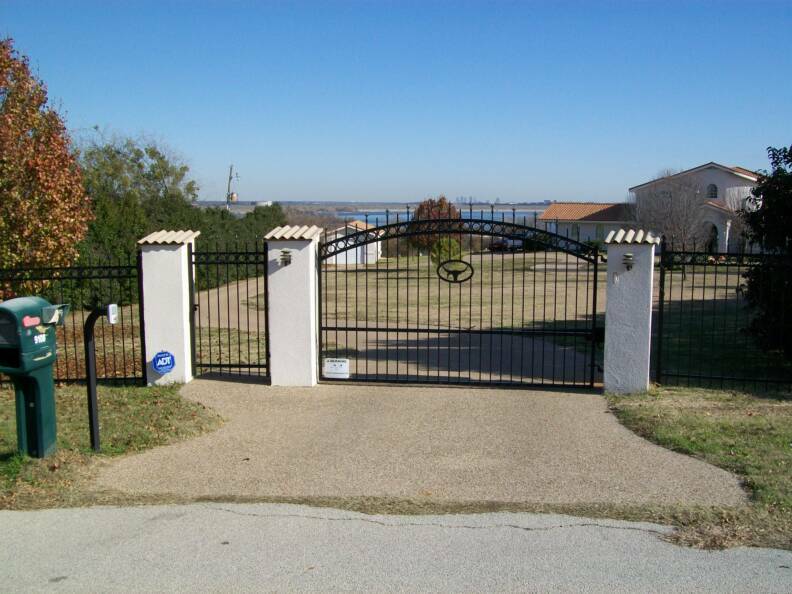 Iron gates are also used as an access point into a yard or area.